After Losing a Loved One…What Now? When you have lost a loved one, there are many decisions to make. When we lose a loved one, the next step is to make choices. Unless your loved one left specific instructions for his/her final ceremony, you must make those choices for him/her. 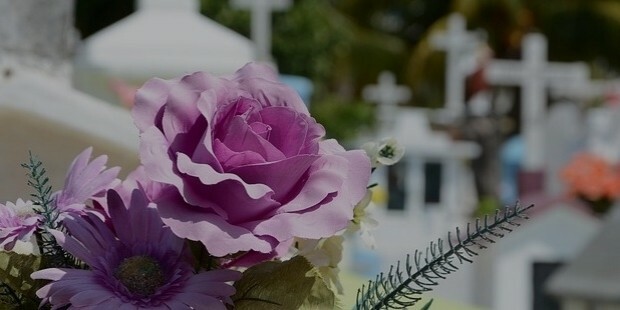 One idea you may want to consider is to make your own Funeral Program rather than choosing from the ones your funeral home representative provides for you. Creating something for the one you loved also allows you to personalize the program and pay homage to that person you loved and knew so well. 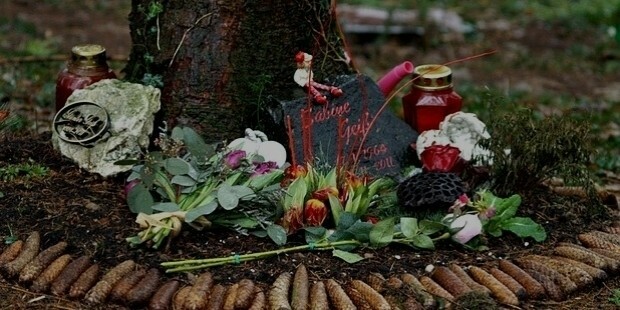 One way friends and family show their sympathy for your loss is by sending flowers. Some send potting gardens, beautiful flower assortments in vases as well as lovely artificial arrangements. In one pot garden, there can be numerous plants that can be re-potted. Re-potting these plants is restorative and good for one’s spirit. It is an opportunity to feel as if your loved one still grows and blooms in your heart. Since some of the floral arrangements the family receives are in vases, this means that theirshelf lives are limited. One idea is to take those arrangements while they still have their sheen to someone else who could use the boost one gets from fresh flowers. The synthetic flower arrangements can be placed on your loved one’s place of rest or saved and brought out on those special occasions that will now transpire absent your loved one. 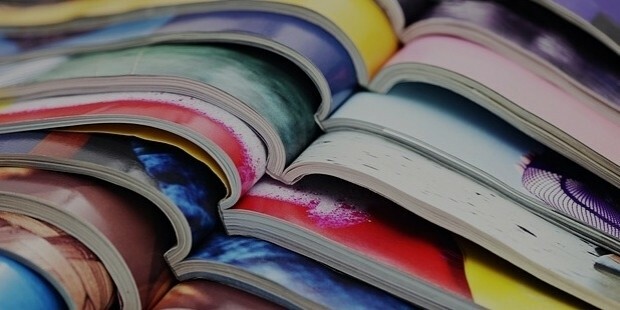 Unless you contact the magazine managers and unsubscribe, those publications will continue to arrive in the mail; and before long, you may have stacks of magazines. For some, you may decide to use these collections of words and pictures as an opportunity to make a collage(s) in honor of your loved one. If collaging is not your thing; consider donating the magazines to teachers to use in their classrooms. Art teachers to those who teach Communications would find many uses for these periodicals. Another idea would be to donate them to your local public library or maybe a retention center. Instead of looking at the magazines as constant reminders of your loss, seize the compilations and honor your loved one by making them useful either by you or someone else. After the funeral is over, the ceremonials have commenced, the “Thank You” cards have been sent you now are faced with the process of grieving. You will find that you begin by noting dates such as a week ago today my loved one passed. You will hear a particular song and not help but cry because it reminds you somehow of your loved one. Allow yourself to grieve. Feel these emotions. Let them help you through this difficult time of learning how to live without the one you loved so much. Take those feelings and write them down. Below is the link to a poem I wrote about my mother when she passed away. If it touches you in some way, then please know that it was sent by an angel. Blessings.